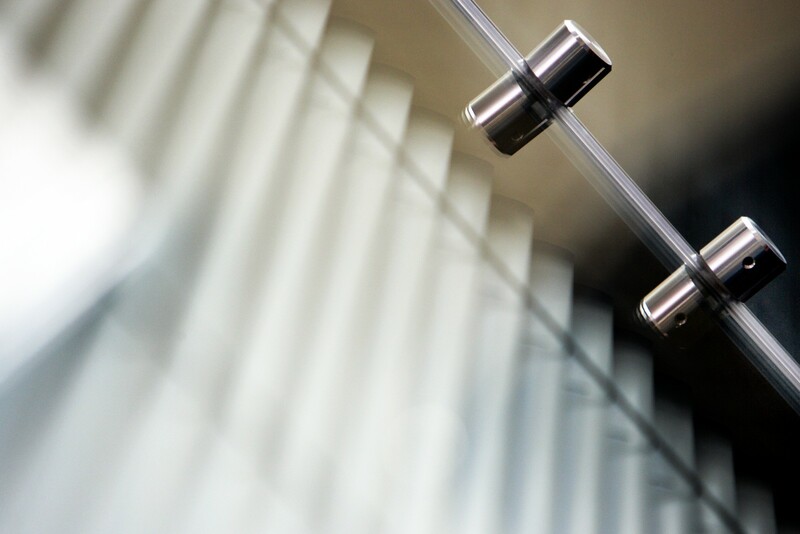 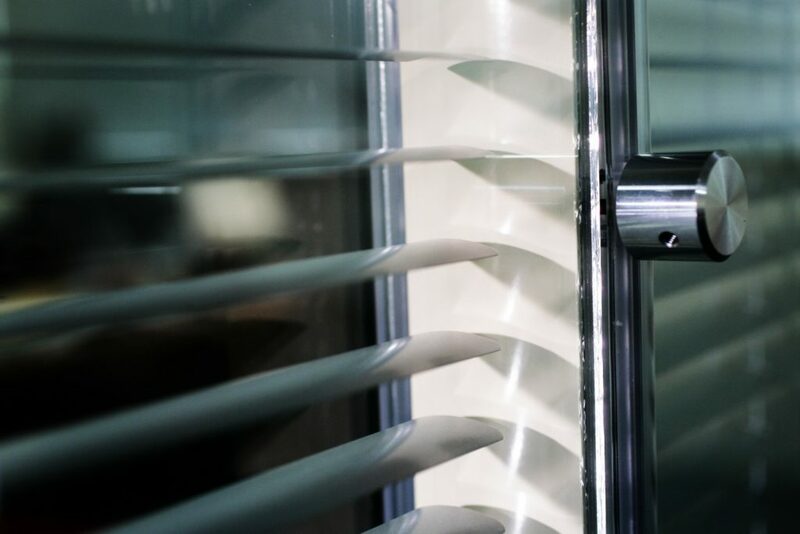 We have comprehensive experience of fitting glass and blinds into most proprietary partition systems and have for many years, supported and provided the sub-contract glazing services to most of the partition and dry lining distributors. 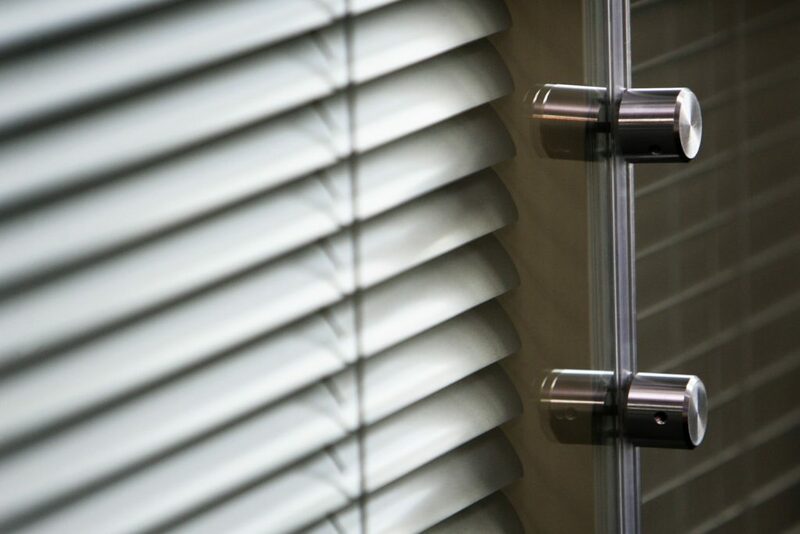 Whether for privacy and security, or to control light and solar glare, we offer an extensive range of stylish commercial quality window office blinds that will compliment any office environment whilst providing many years of maintenance free, easy to use operation. 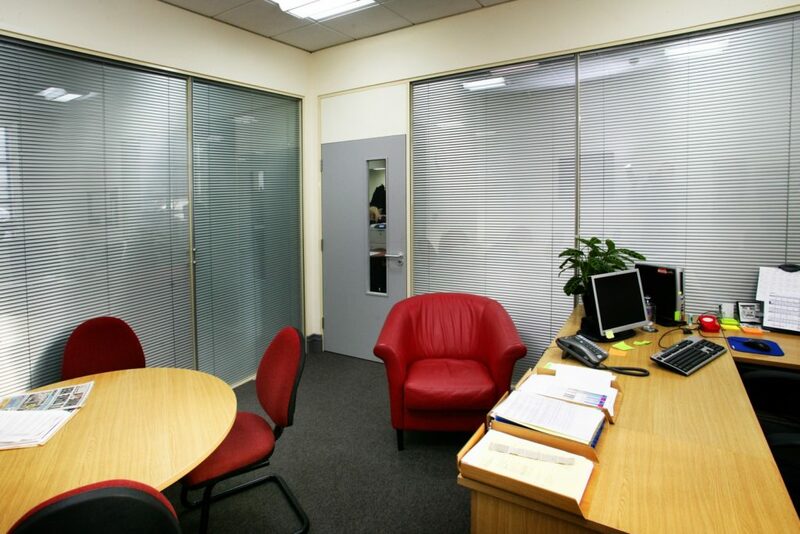 Our experienced team would be delighted to discuss your requirements from a single office window to a full office block.